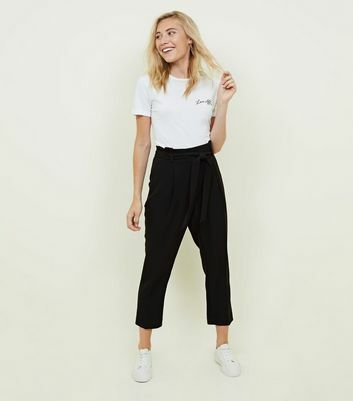 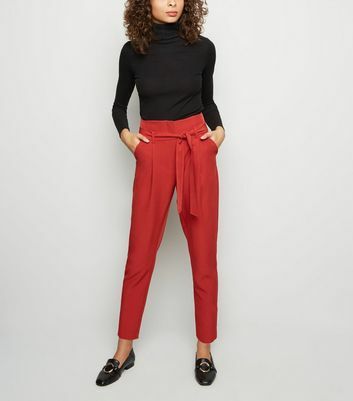 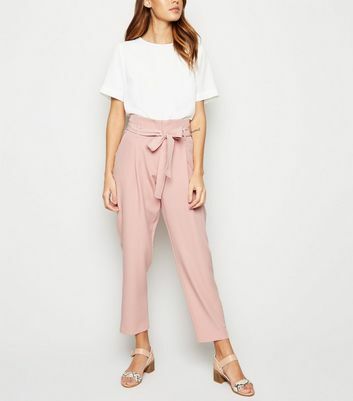 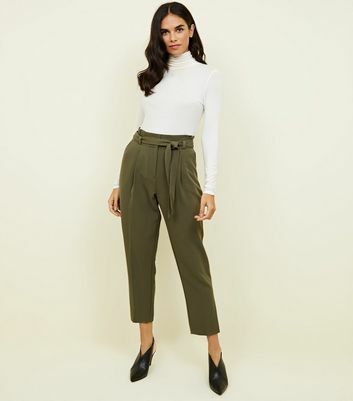 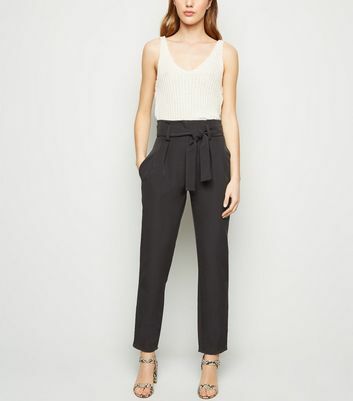 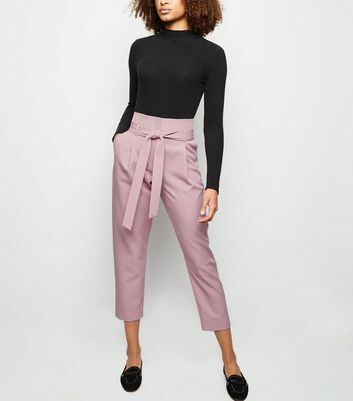 To help you stay on-trend, paper bag waist trousers are your new essential this season. 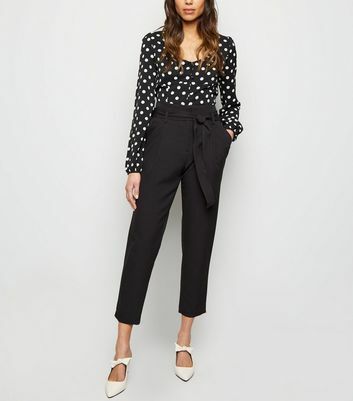 With a choice from wide leg, cropped leg, stripe, check, animal, and leopard print, there’s something for everyone. 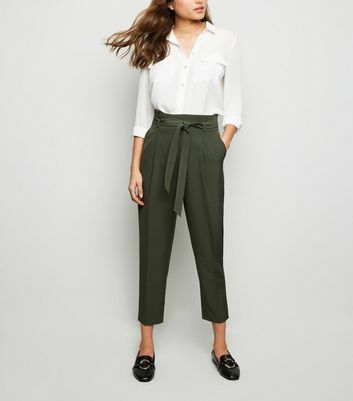 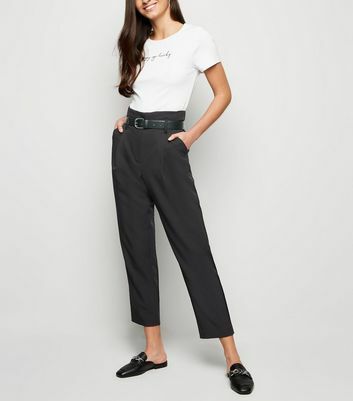 In our broad range of paper bag trousers, you'll be sure to find something you like.